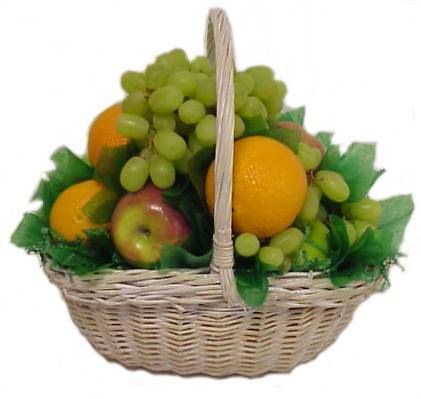 Delicious fresh fruits, showcased by themselves, or combined with tasty gourmet foods. 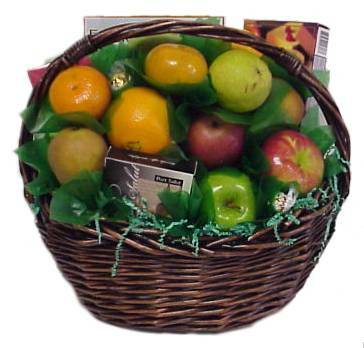 Fruit gift baskets make a sweet and colorful treat for all seasonally appropriate occasions. 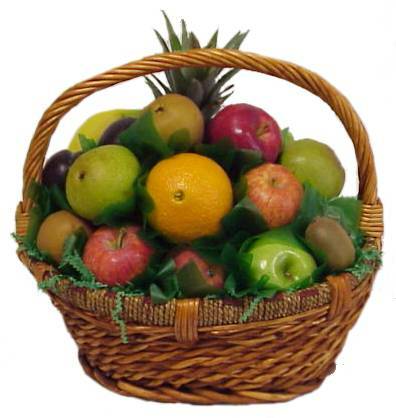 Both western, and Tropical fruits are available to suit any taste, and many fruits are Florida grown. 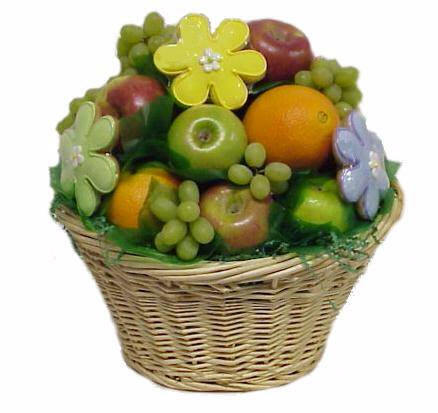 Fruit makes a perfect refreshing gift to welcome your guests, and is a considerate corporate gift. 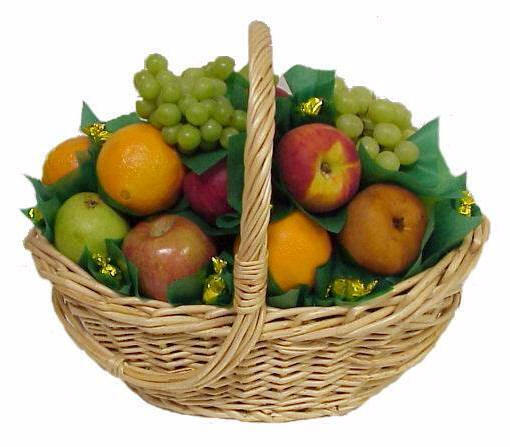 Nothing helps a new mom recover like a basket of juicy fruit, and it is perfect for expressing caring for other occasions and commemorations. 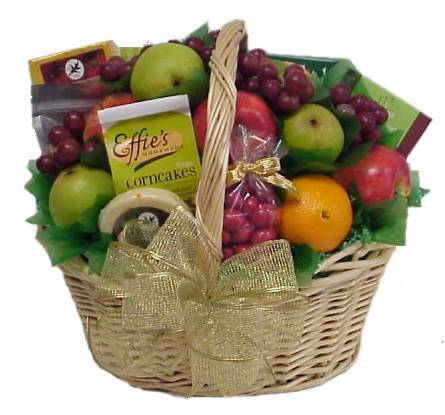 Our designers will do the rest!